Omni Tanker engaged ACS-A to assist them in upgrading their manufacturing methods from wet lay-up to closed-moulding resin infusion, for manufacturing of components of their light weight composite road tankers for the transport of hazardous chemicals. Using existing moulds where possible, ACS-A personnel developed new preforming methods and lay-up techniques to allow a range of components to be manufactured by resin infusion. Initial trials were performed in our laboratories with the developed processes accurately documented through work orders. The methods were then transferred to the customer by demonstrating the process within the customer’s workshop and with their own personnel. 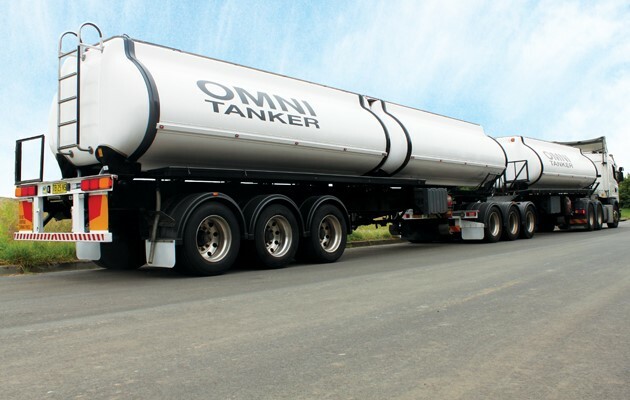 As a result, Omni Tanker was able to increase their through-put and quality of product.